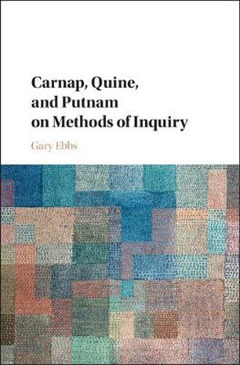 Carnap, Quine, and Putnam held that in our pursuit of truth we can do no better than to start in the middle, relying on already-established beliefs and inferences and applying our best methods for re-evaluating particular beliefs and inferences and arriving at new ones. 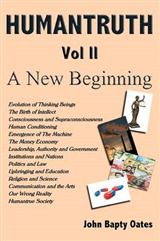 In this collection of essays, Gary Ebbs interprets these thinkers' methodological views in the light of their own philosophical commitments, and in the process refutes some widespread misunderstandings of their views, reveals the real strengths of their arguments, and exposes a number of problems that they face. 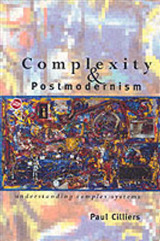 To solve these problems, in many of the essays Ebbs also develops new philosophical approaches, including new theories of logical truth, language use, reference and truth, truth by convention, realism, trans-theoretical terms, agreement and disagreement, radical belief revision, and contextually a priori statements. 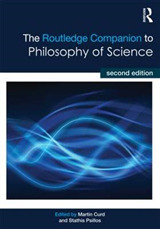 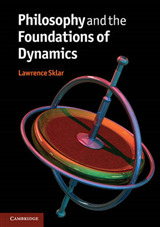 His essays will be valuable for a wide range of readers in analytic philosophy.